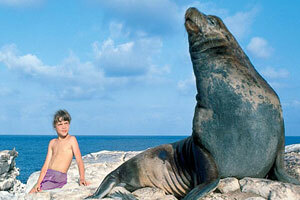 Visiting the famed Galapagos Islands is a once-in-a-lifetime experience. Whether you choose a regular boat cruise or one of our land-based tours, there are many fascinating islands and sites to visit on excursions lasting from 4 to 14 days. Let us help you get the most out of this once-in-a-lifetime experience! We recommend the island-hopping tours for several reasons that you can read about here. 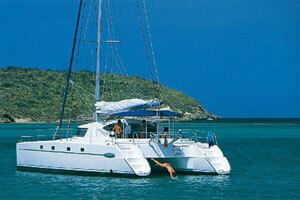 But we are pleased to also offer boat cruises with reputable and responsible operators. Click on the options below to explore both cruises and Island-Hopping Tours. These 5-8 day tours explore 3 or more islands, with plenty of exciting half-day and whole-day excursions that take in the full breadth of biodiversity on show in the Galapagos . . .
From tourist to luxury class boats and traditional sailing vessels, there are many ways to cruise around the Galapagos Islands and explore this unique environment . . . The table below shows the price of our Galapagos Island-Hopping programs compare to the average prices for different categories of cruises.